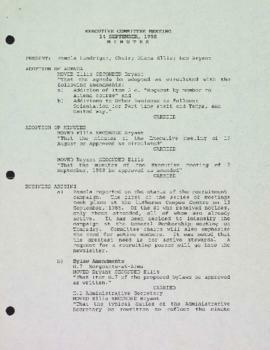 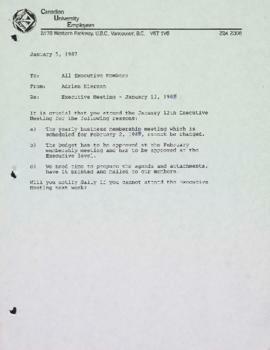 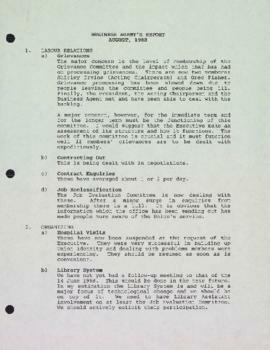 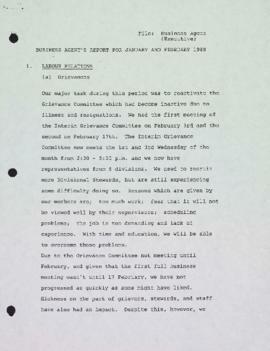 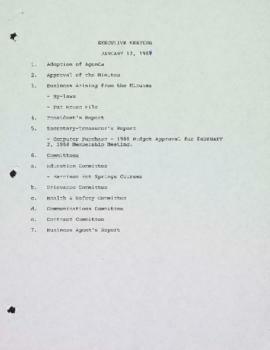 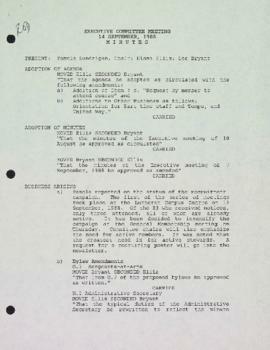 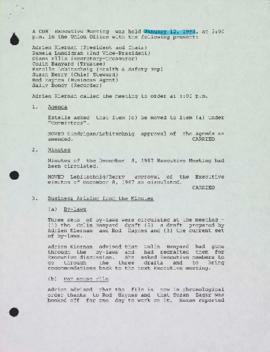 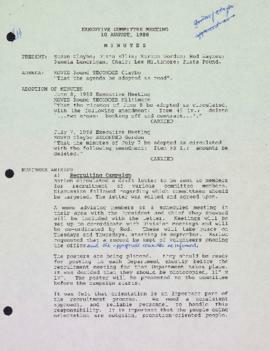 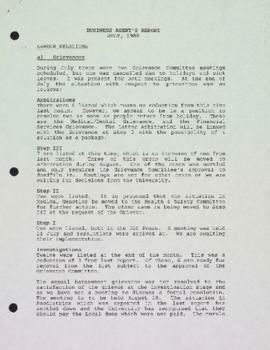 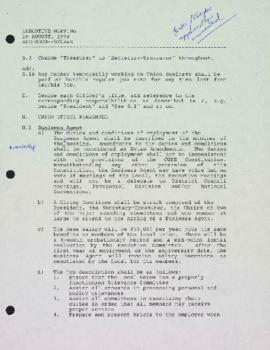 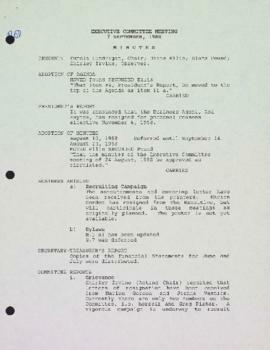 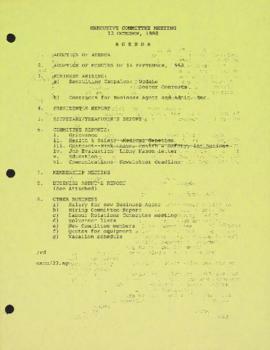 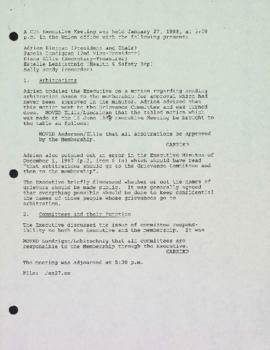 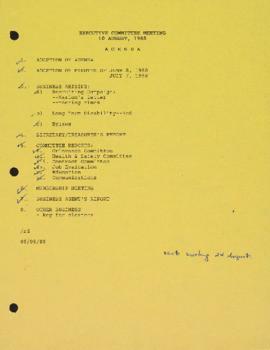 File contains meeting minutes and other records dated January 1988 to July 1988. 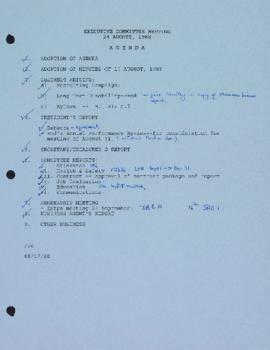 Topics discussed include labour relations and grievances, contracts, organizing, elections, membership, arbitration, committee functions, report on office restructuring, bylaws, financial reports, education, health and safety, communications, contracts, budgets, revenue and dues, hiring and job evaluation, and recruiting. 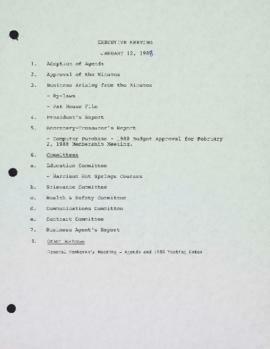 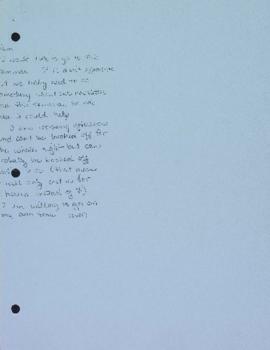 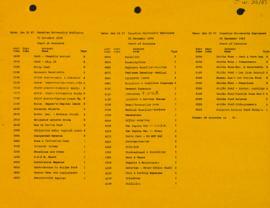 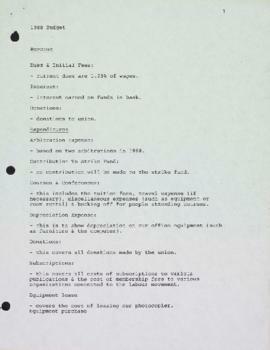 File also contains a chart of accounts, agendas, a memo, and notes.